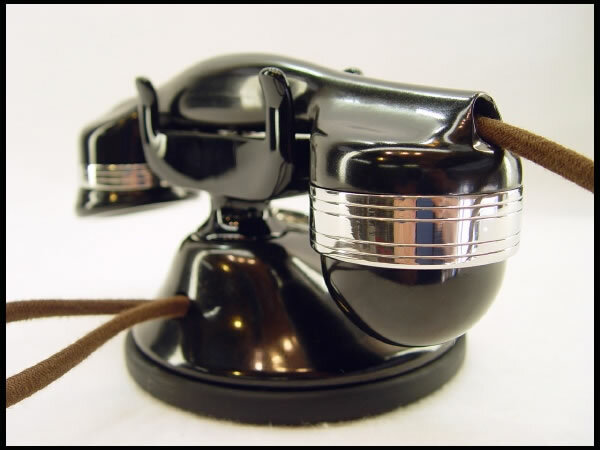 Bakelite body and handset. 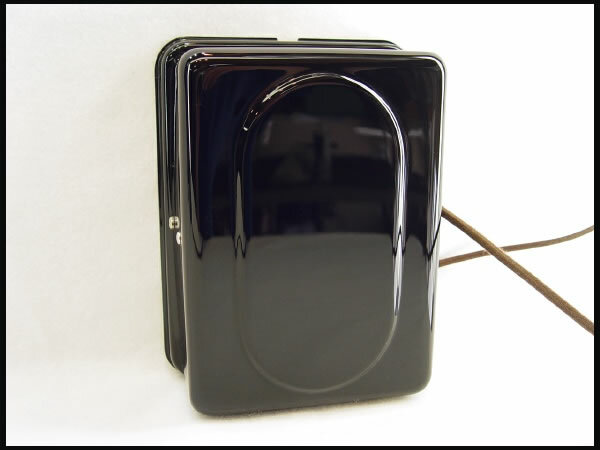 Required seperate bell box. 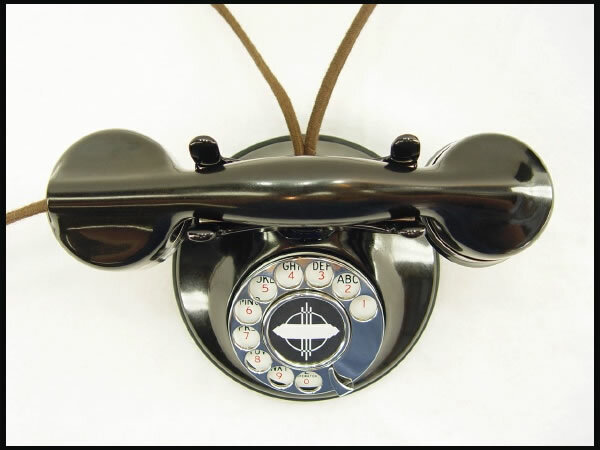 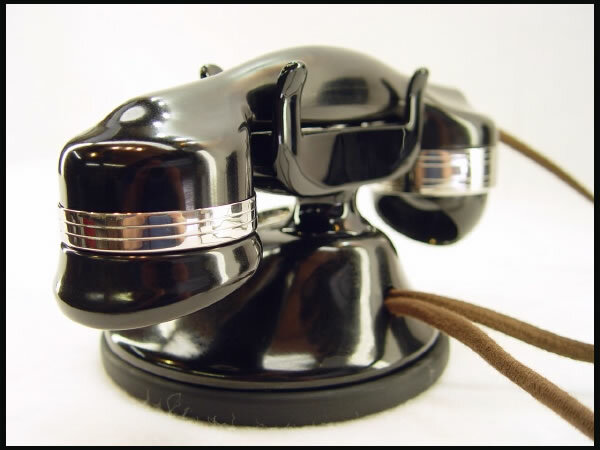 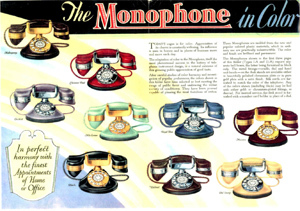 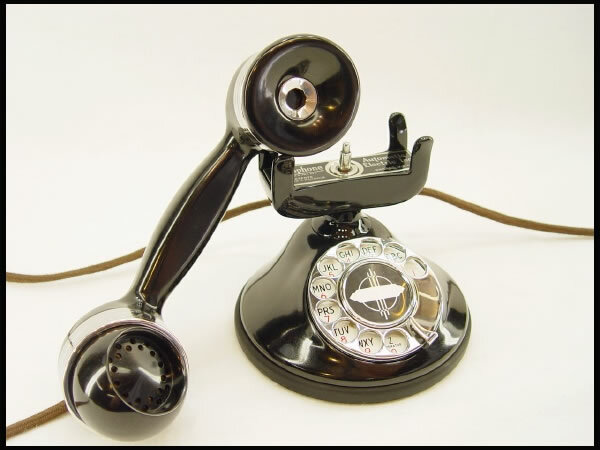 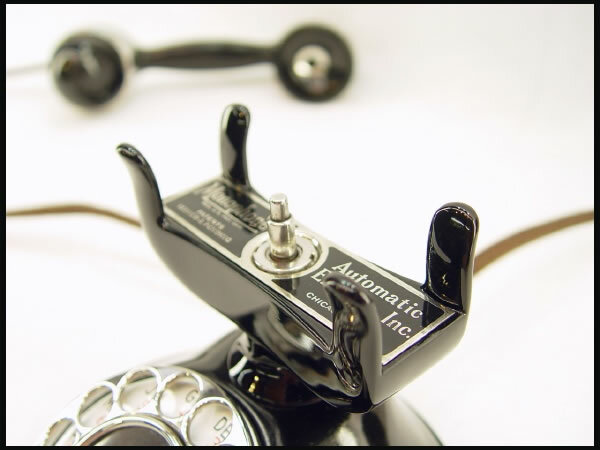 Colored bakelite models and chrome or gold-plated handset bands, cradles and fingerwheels.